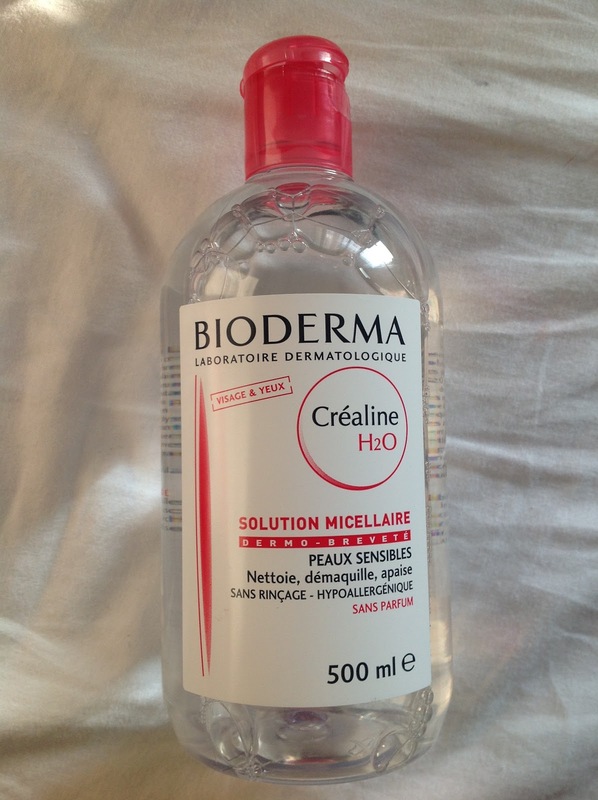 I was shopping in Kyoto, Japan, recently specifically for an eye-makeup remover when I stumbled upon Bioderma's Créaline H₂O formula. I had first heard about it from Youtube beauty guru Lisa Eldridge and I knew it's availability was limited in North America, so you could imagine my surprise when came across it. Considering it was destiny, I bought the 500ml bottle for roughly $23 USD. While I have tried out a fair share of makeup removers in the past they usually left a greasy residue (that left my eyes irritated) or transfered my makeup as opposed to removing it. The formula is scent-free, with a consistency almost identical to water. 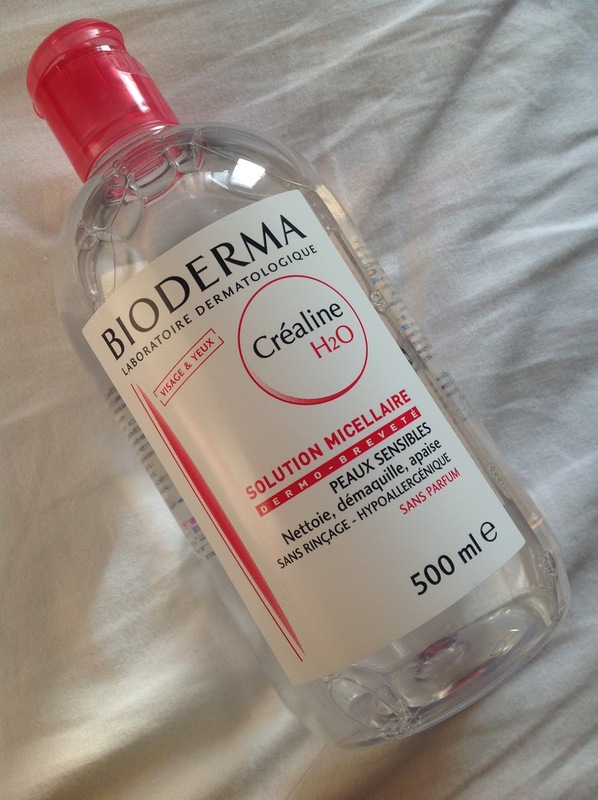 Needless to say, I was very skeptical...I didn't was to spend over $20 on a bottle of water disappointment, especially after Bioderma has received so much hype. But I digress. I was shocked at how well it removed my eye makeup in one swipe. The makeup was literally lifted off my eye and after a second cotton pad my eye was completely makeup free; no transferred mascara or eye liner, no panda eyes hello freedom!! It also doesn't leave a questionable residue on my skin or irritate my eyes. I definitely think Bioderma is worth investing in. It may be pricey but considering how effective it is, it just makes sense to spend the extra money. It saves me a lot of time in the evening and saves my skin, especially my eyes, a lot of unnecessary tampering. I highly recommend it! I recently visited the states and found that sephora's own brand was pretty good! There eye makeup remover is amazing! I want to try this so much! I hear it's coming to UK drugstore Boots soon, so I can't wait!